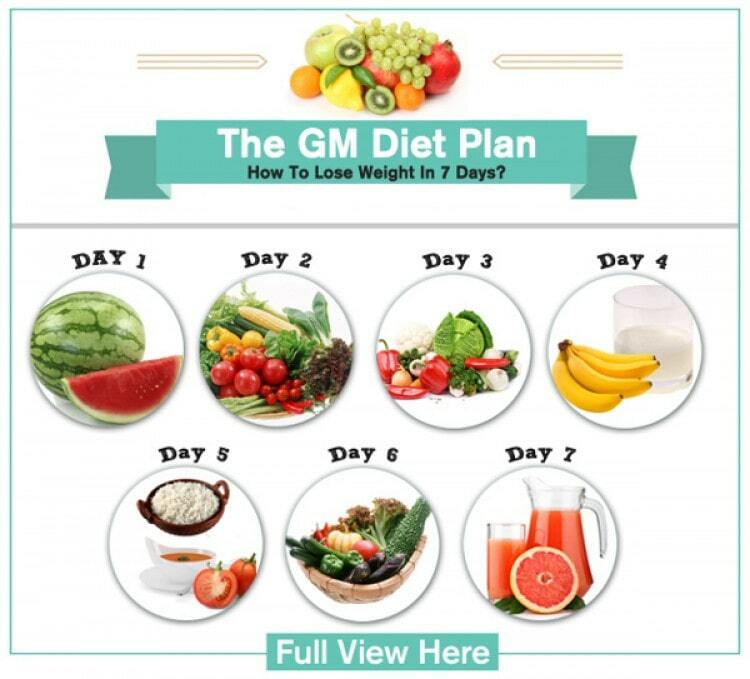 Be it teenagers,married women or working mens,everyone wants to stay healthy and fit.There is a very simple solution to this ‘G.M.Diet’.It requires just healthy planned diet to be followed with dedication. It was developed around 1985 by ‘General Motors’ for its employees.Main motive of planning such a diet was keeping the workforce healthy and hence increasing the productivity of the organisation.Impressive results came out of this development,workers were able to reduce 10-12 pounds of weight which eventually resulted in increasing the efficiency and energy of the workers. 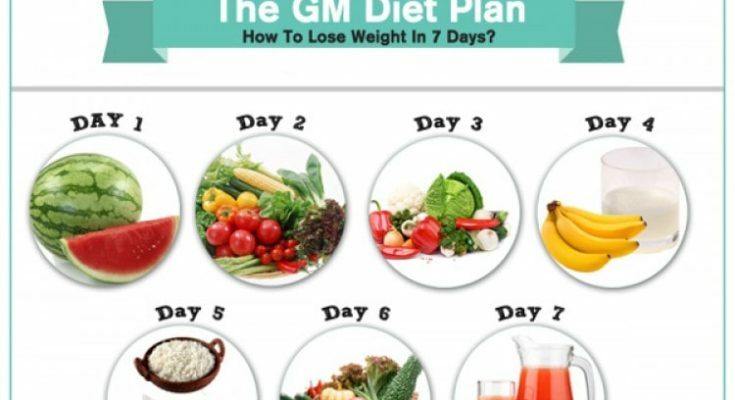 It is not difficult to follow G.M.Dietplan.The effectiveness of the GM diet should also be supplemented by a regular exercise routine. This Diet Plan includes the intake of fruits, vegetables and starch. People need to avoid intake of alcohol for few days and rely more on healthy diet. Minimum drinking 10 glasses of water daily is very important for extra metabolism and energy. Regular exercising will also add on to diet for the faster weight loss. On the day 1,people are required to intake only fruits in the entire day. Starting with basic exercises is a good idea for beginning. On the day 2,people are required to eat veggies that may be in raw form or boiled but not cooked with oil.Vegetables have lot of nutrients and fibre that will help your body to turn into healthier side. People can move onto slightly strenous exercises like suryanamaskar,ropejumping,neck rotation. Day 3 will include both veggies and fruits,not that difficult day.Same precautions have to be taken as taken on the previous two days(NO Bananas and NO potatoes). Drinking lots and lots of water will make you and your body feel better. Exercises like suryanamaskar, squats, lunges can be done. Yes,now you can eat bananas! On day 4,you are required to eat bananas and drink milk majorly.Soups can also be included in the diet for the taste buds. Bananas are the source for sodium and potassium for the body,not weight gain. On the other hand,milk is the source for potassium and calcium. Exercises like suryanamaskar,squat,spot jogging can be done. This day is dedicated to proteins which are basically found in tomatoes,curd,paneer,soy milk, soya chunks in proper quantity. Those who eat non-vegetarian food can have fish. Drinking lots of water is a must. Same exercises can be continued as done on the previous days. Previous day diet can be followed but avoiding tomatoes in the diet. Sprouts will be a good option for this day. 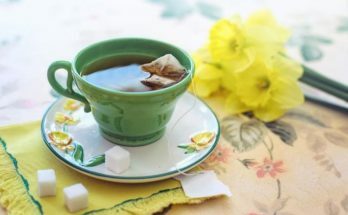 This day diet will include all veggies cooked with minimum oil(oil should be avoided if possible throughout the diet). Fruit juices can be taken. Brown rice can also be added to the diet. Meat should be strictly avoided. Exercises should not be forgotten. Please include attribution to MavCure with this graphic. M. Diet is low in protein,thus person may suffer from sudden muscle weakness,dehydration and incessant thirst. 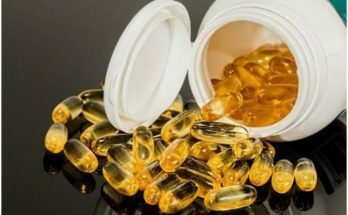 Person may also suffer from headaches,it will disappear eventually when body will start to accept this diet. Chop the vegetables and put it in a container all together. Simmer till the vegetables are cooked properly. Salt, dried herbs or spices and pepper can be added for seasoning. 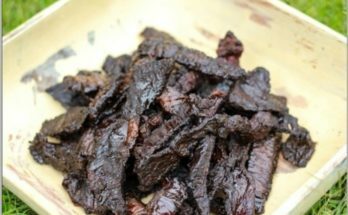 Beef Jerky: Why Include in the Diet for Better Health Results?